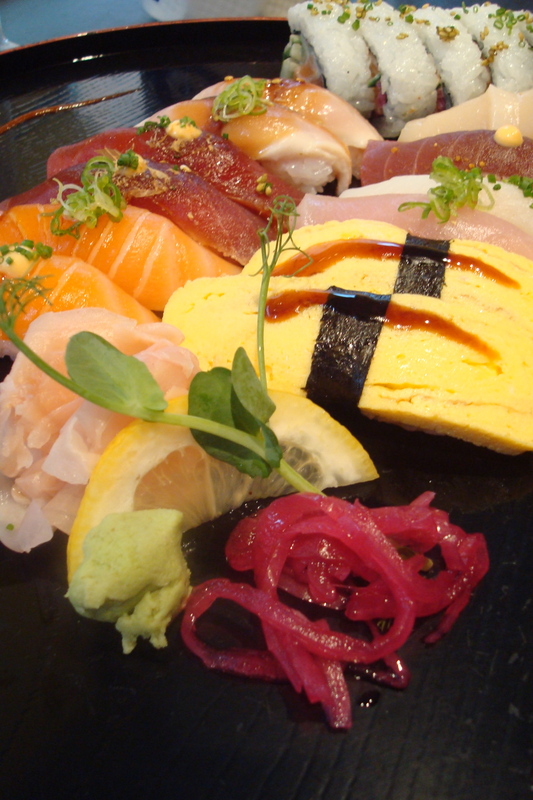 I ate lots of sushi in Stockholm. Because the fish was so fresh and delicious! 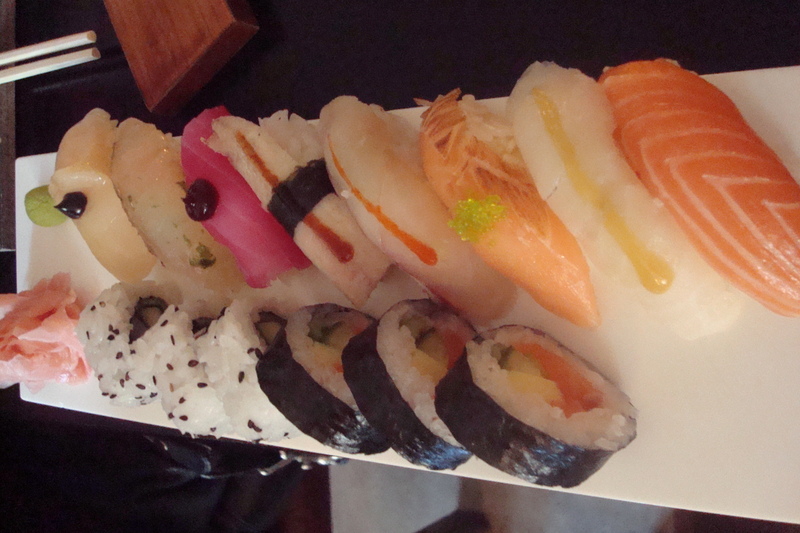 Assortment of sushi at Sushi Samba in Slussen. This place was a casual take out place filled with locals. 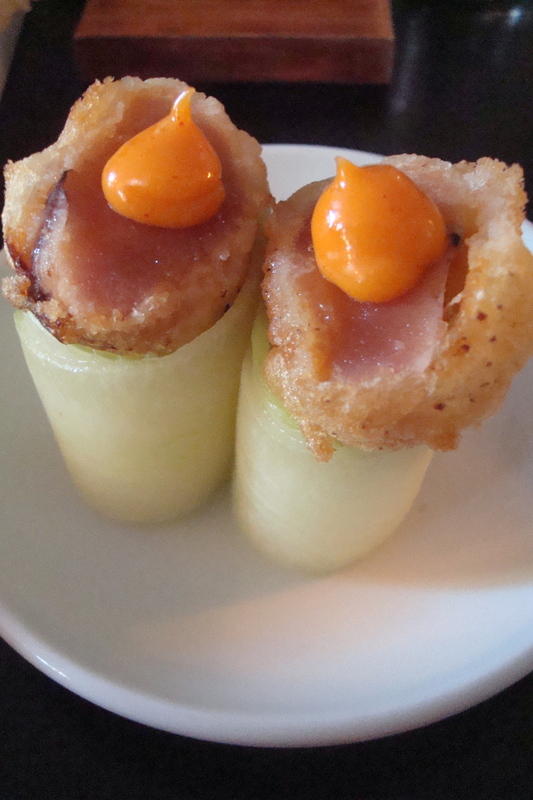 15 pieces of Scandinavian sushi at Rakultur, a trendy restaurant. I watch as my Swedish neighbors spread the dollop of sauce over the fish with their chopsticks before plopping it into their mouths. I spotted cod roe tempura with kimchi remoulade on the menu! The kimchi sauce was a letdown. It tasted like kochujang (Korean red pepper paste) rather than kimchi. And it left an oily mouthfeel. But can sauces like this be the key for Korean food to become more widely accepted? a particular cuisine and be culturally appropriate (for local consumers) as well. I would have to think twice about having another kimchi remoulade but I think it might be a good way to appeal to the masses.